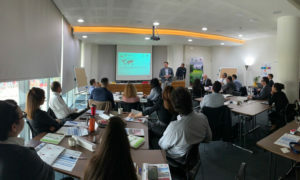 The aim of Business4Climate + is to develop a roadmap for financing projects to reduce greenhouse gas emissions in businesses in Cyprus, with the ultimate goal of incorporating this into the national climate and energy strategy 2030. The Business4Climate + aims, through concrete actions to be implemented by April 2019, to remove barriers on business access to GHG finance. 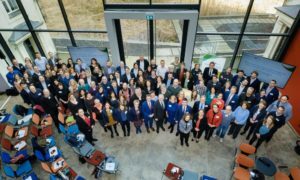 Identify successful models for financing climate and energy projects across Europe. Determination of the most appropriate financing models for such projects in Cyprus, both from the private and the public sectors. 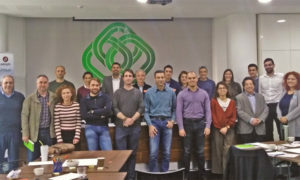 Development of a roadmap for the financing of greenhouse gas reduction projects for the Cyprus framework by 2030. Training stakeholders (banks, businesses, government officials) to improve relevant skills. 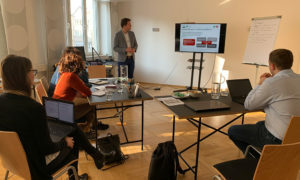 Developing an online assessment tool for projects that aim to reduce greenhouse gas emissions. 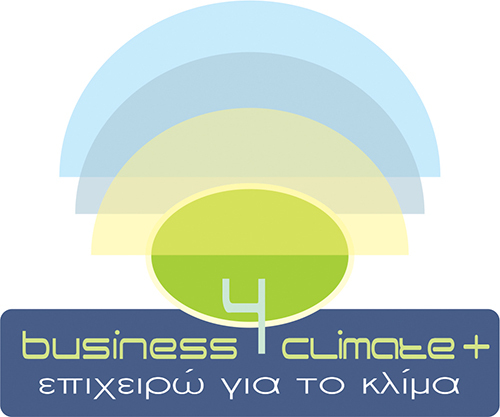 Please note that Business4Climate + is a continuation of the Business4Climate project, which provides Cypriot businesses with the tools to identify greenhouse gas emissions from their activities. It also helps to draw up an action plan for each business to reduce these emissions by giving recognition to businesses that are making efforts in this direction.